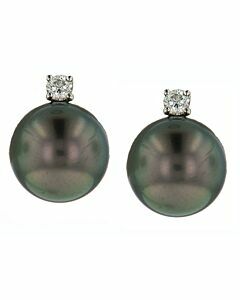 Pearls have always been a staple of the fashionable woman’s wardrobe. 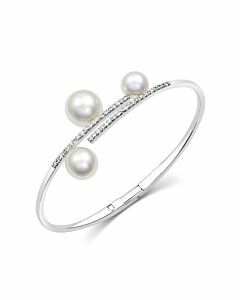 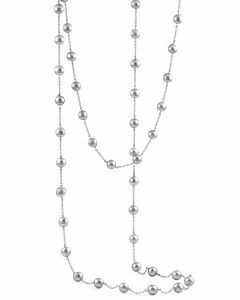 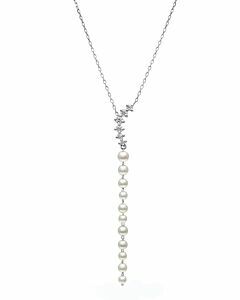 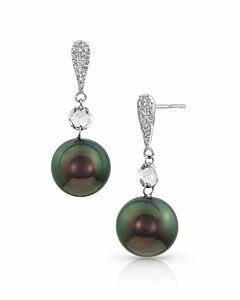 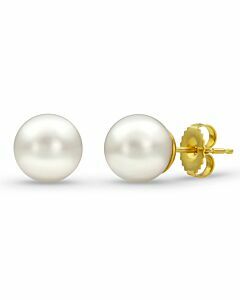 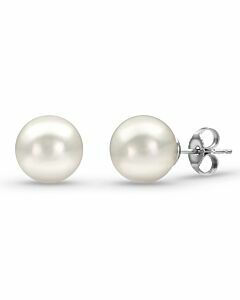 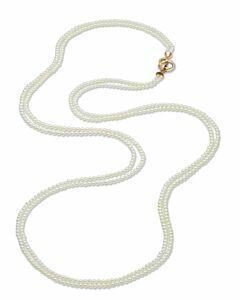 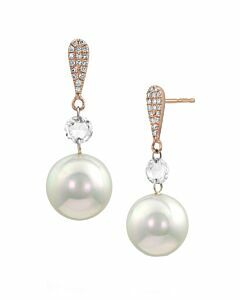 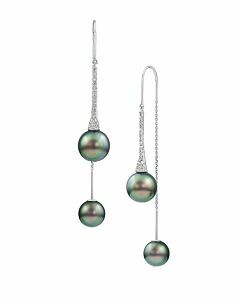 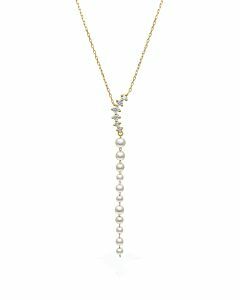 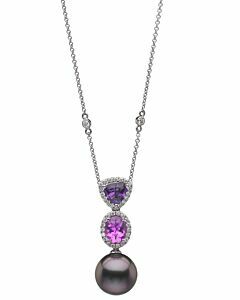 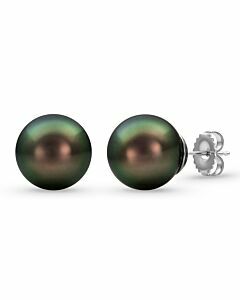 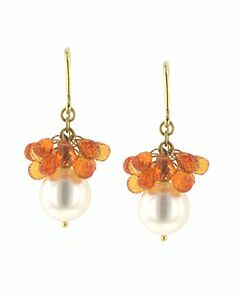 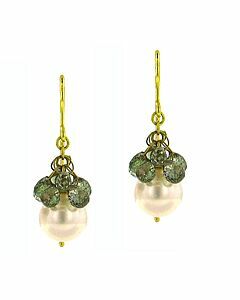 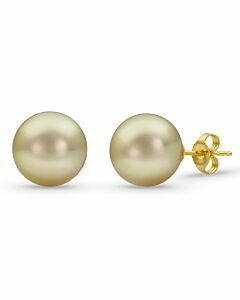 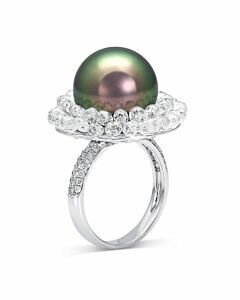 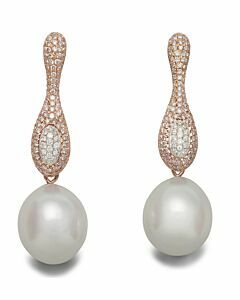 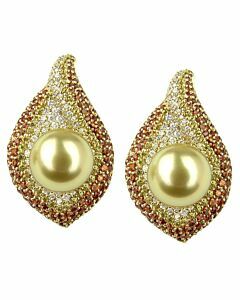 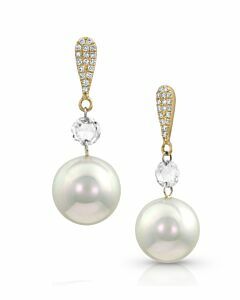 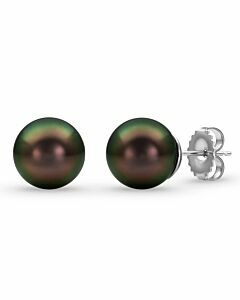 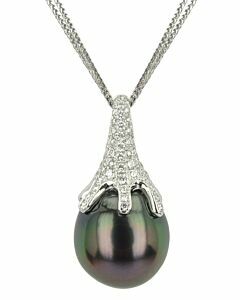 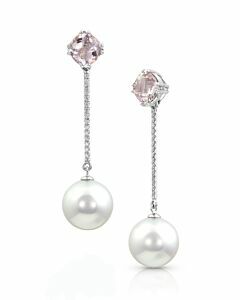 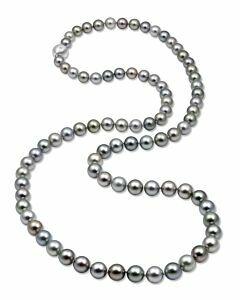 Maurice Badler Fine Jewelry has been known for over 50 years as a destination for high quality cultured pearls. 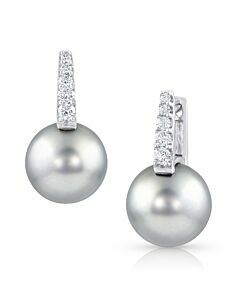 Whatever your budget, we can help you find the beautiful pearls of your dreams. 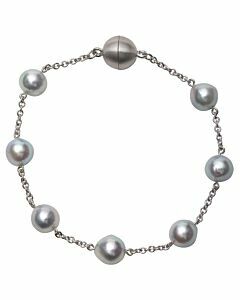 Whether you prefer Akoya, South Sea or Fresh Water, our selection and quality is sure to please.